If you have any questions about the THALASSA information page below please contact us. The large superyacht THALASSA is a sailing yacht. This 48 m (158 ft) luxury yacht was built at Scheepswerf Haak Bv in 1980. 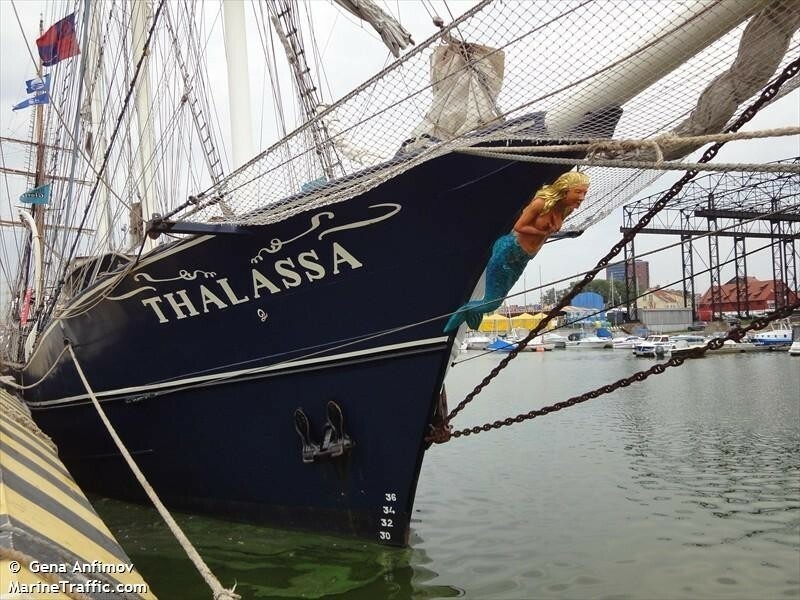 THALASSA used to be called 956; Relinquenda and Theodore previously. 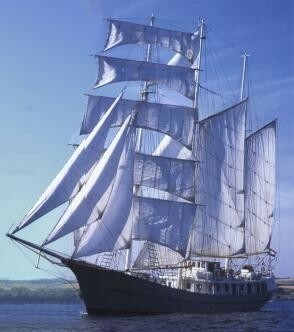 She could be described as a older three masted barkentine (barquentine). Superyacht THALASSA is a grand yacht that is able to accommodate as many as 36 passengers on board and has around 5 professional crew. 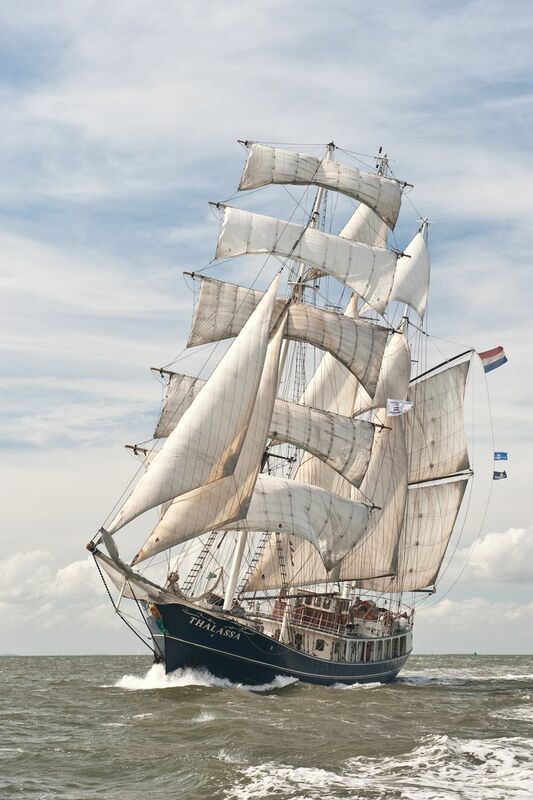 This gracious sailing yacht has been designed by a naval architect called Scheepswerf Haak. The yacht's general design work came from Scheepswerf Haak. The formal naval architecture drawings are the work of Scheepswerf Haak. Built by Scheepswerf Haak Bv this yacht was completed in the yacht producing country of the Netherlands. 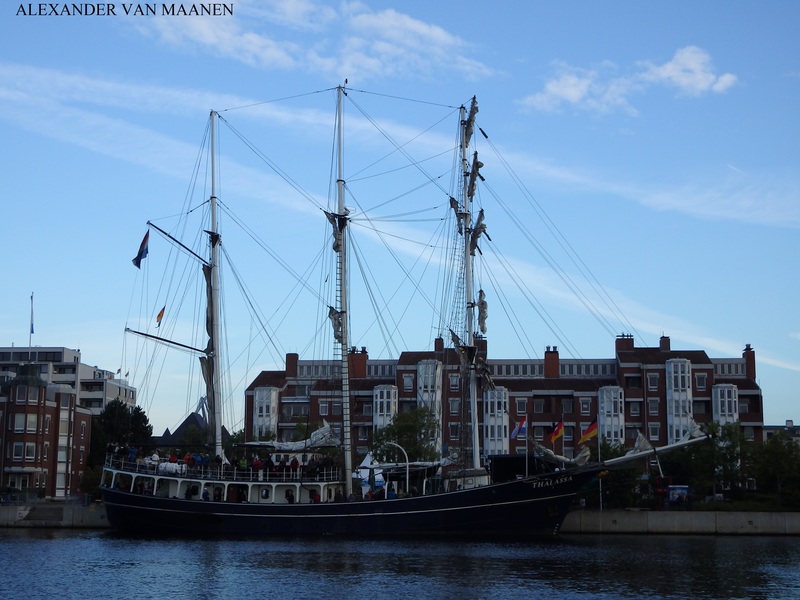 She was officially launched in Zaandam in 1980 before being transferred to the owner. Her hull was constructed with steel. 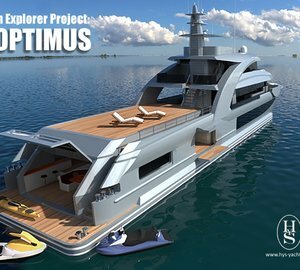 The sailing yacht superstructure is made mostly with steel. The measurement of the luxury yacht on deck is 37.17 (122 ft). 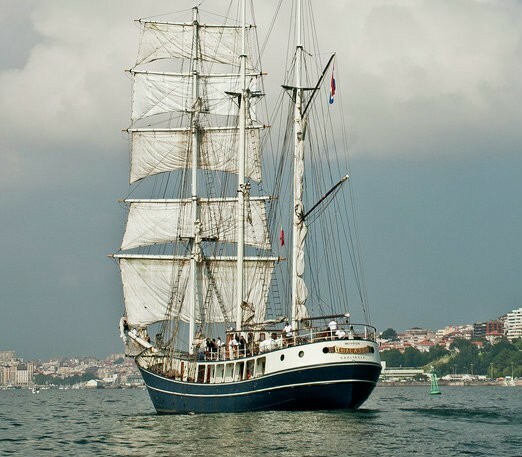 With a beam of 8 metres / 26.2 ft THALASSA has spacious room. 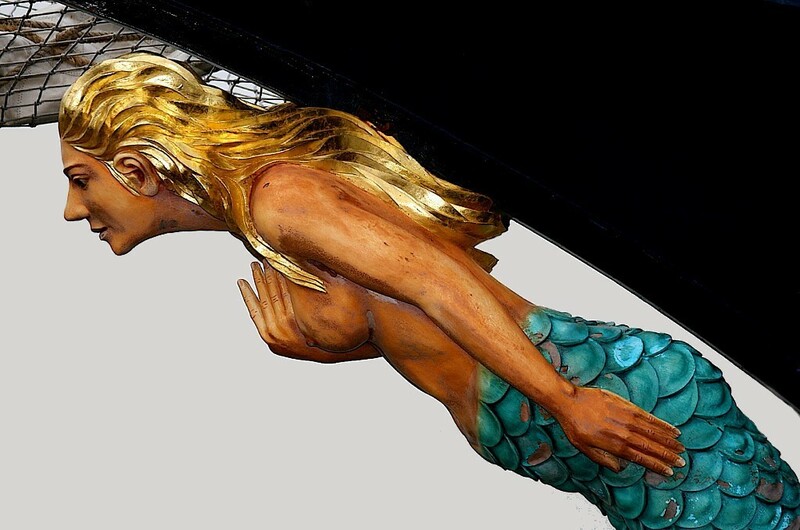 A deep draught of 3.81m (12.5ft) limits the amount of overall ports she can enter into, taking into account their individual depth at low tide. She had refit maintenance and alteration work completed in 1995. The main engine of the ship creates 650 horse power (or 478 kilowatts). Her total HP is 650 HP and her total Kilowatts are 478. Her propulsion units are a single screw propeller. With room for a maximum of 36 yacht guests spending the night, the THALASSA accommodates them comfortably. The boat requires circa 5 able crewmembers to run. Den Burg. Netherlands. Gemeente Texel. North Holland. 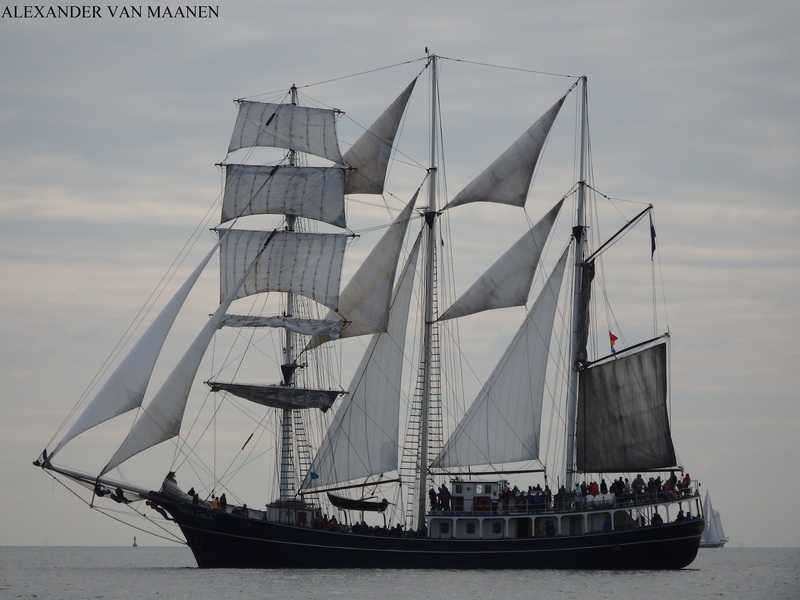 In October 2009 THALASSA visited Norderney, in Germany. 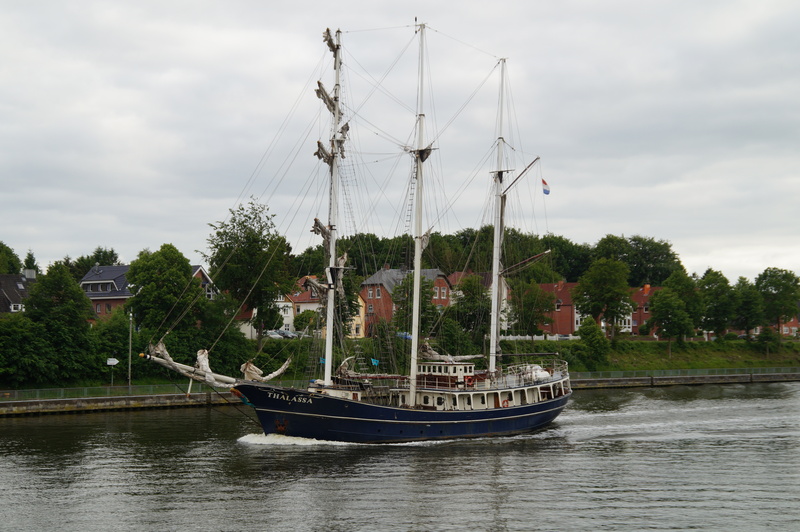 This sailing yacht also cruised the waters within Lower Saxony during October 2009. She has a wood deck. 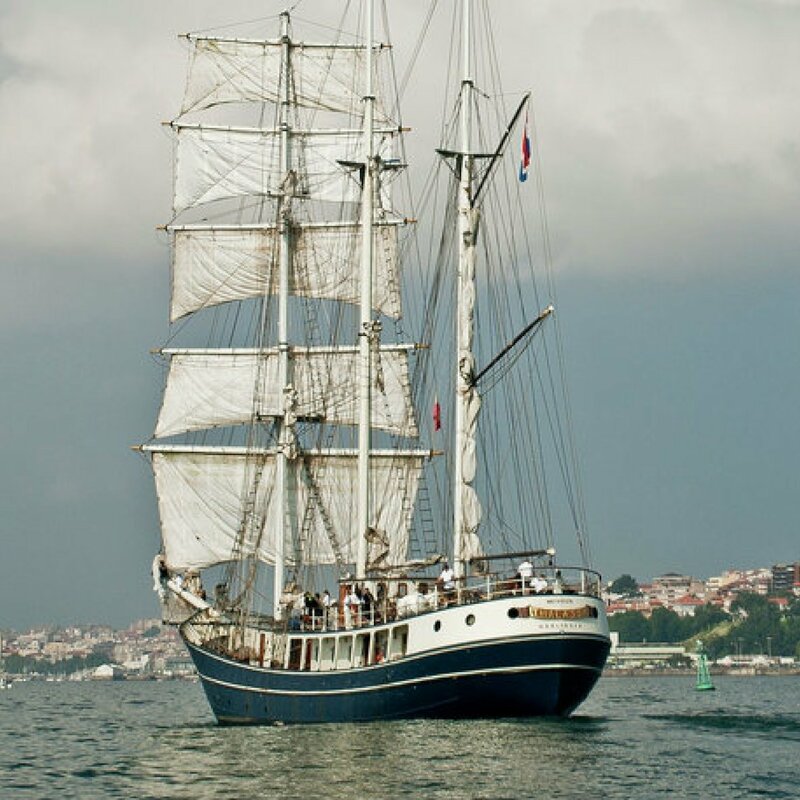 The luxury yacht THALASSA displayed on this page is merely informational and she is not necessarily available for yacht charter or for sale, nor is she represented or marketed in anyway by CharterWorld. This web page and the superyacht information contained herein is not contractual. All yacht specifications and informations are displayed in good faith but CharterWorld does not warrant or assume any legal liability or responsibility for the current accuracy, completeness, validity, or usefulness of any superyacht information and/or images displayed. All boat information is subject to change without prior notice and may not be current.